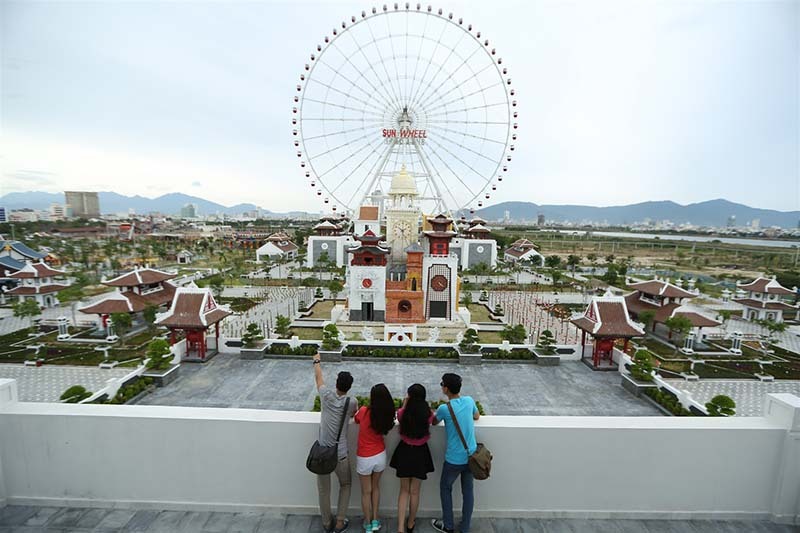 Asia Park Da Nang, amusement and culture park also known as Sun World Danang Wonder, located on the west bank of the Han River. 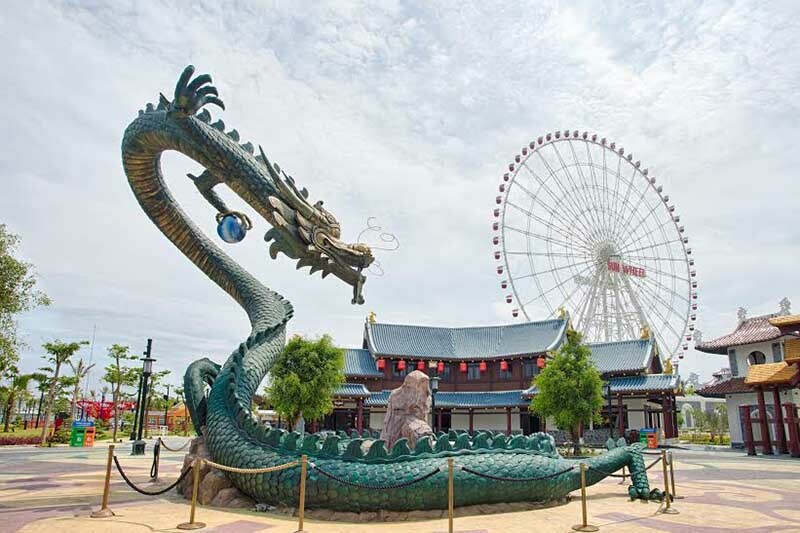 Asia Park Da Nang contains several unique features and combines world re-known entertainment with a distinctively East Asian flair. Sun World Danang Wonder consists of three main areas: an amusement park with modern rides, attraction and shows; a cultural park that will consist of ten countries and will focus on traditional architecture and horticulture; and central zone, the interface between modern and traditional features.. Anchoring the area between the two parks is the 115 meter tall Sun Wheel which is surrounded by lavish gardens and modern and traditional features. 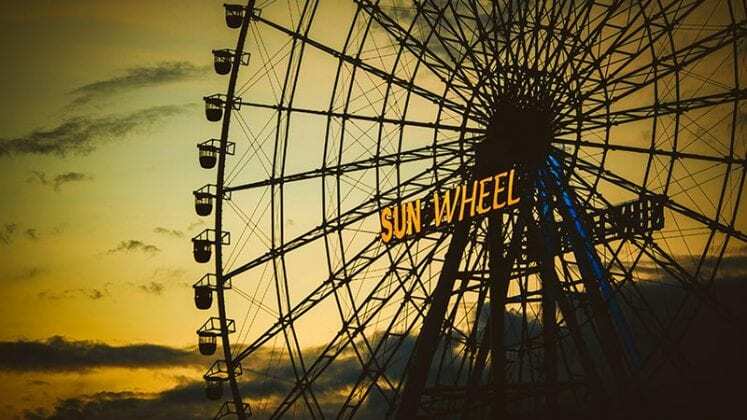 The Amusement Park brings together a complete package of rides, attractions, shows, restaurants and retail to allow for a wonderful evening out. 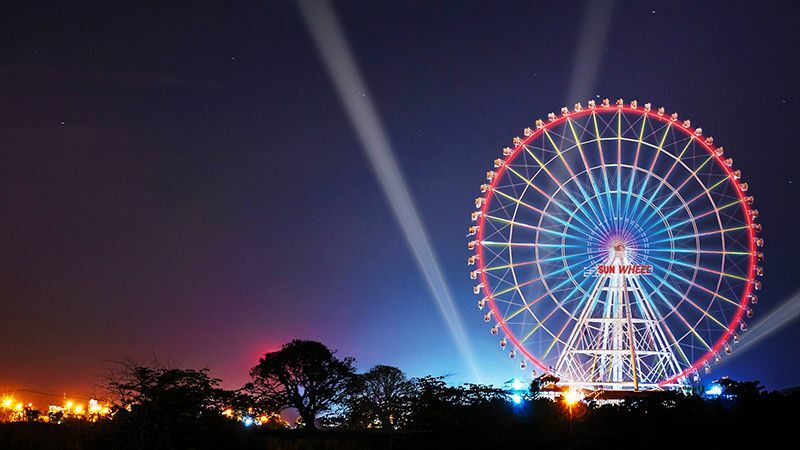 Popular attractions such as four roller coasters, several attractions for children as well as high speed thrill rides are available and a Monorail encircles the park area. 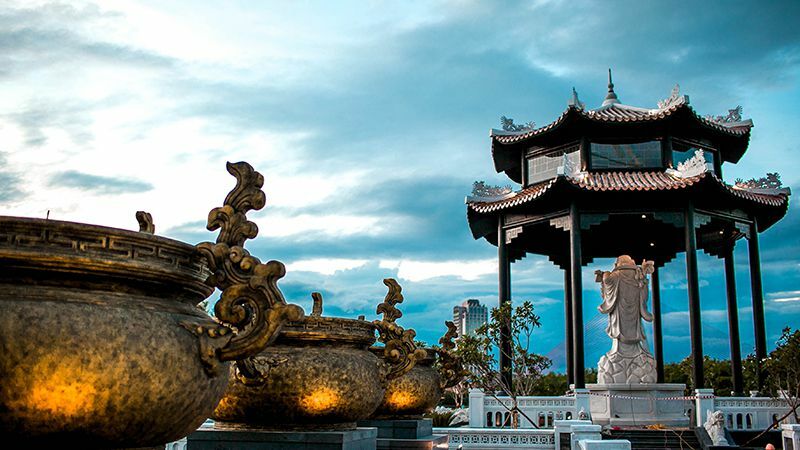 Asia Park Da Nang also proudly features lively cultural activities such as performing arts, crafts, folk games and special cultural festivals. 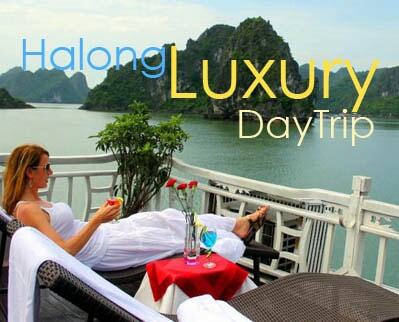 Visitors to Asia Park Da Nang also should not miss the opportunity to enjoy traditional cuisine of the featured countries either: each area has their specifically designed restaurants, shops and stalls allowing guests to sample the region’s wonderful cuisine. Children under 1 meter height is free of charge. *The time limit of admission ticket is 10 days after booking was successful completed.